Bernard Cheong Doctor Watches Life: Frank Buchwald MACHINE LIGHT..you MUST buy at least one! Why? 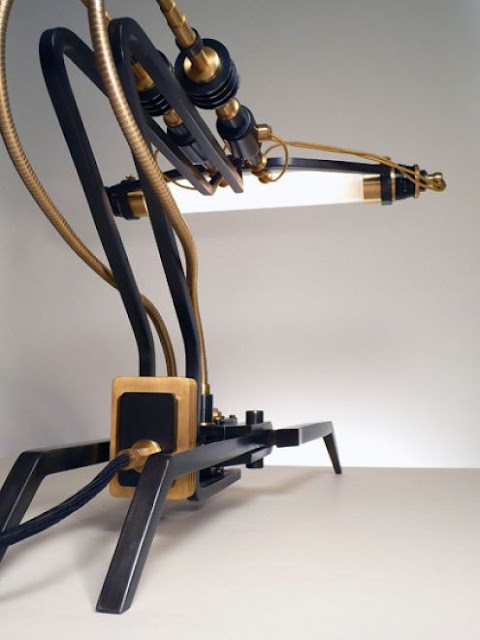 Frank Buchwald MACHINE LIGHT..you MUST buy at least one! Why? Google " Frank Buchwald" lights. You will find the prices start today at $15,000 sgd to $34,000. 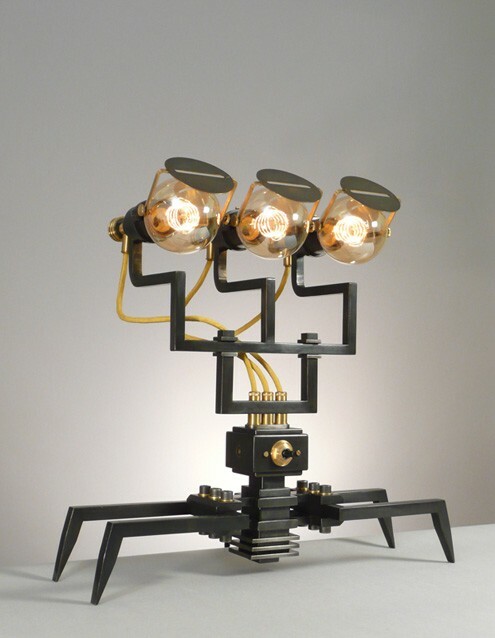 These lights, I ordered from Max Busser at his gallery just before he opened, and what it meant is that when you see the SIZE and realise that it is 100% handmade and no two are alike..and that each is made by the man, like an early 1900 pocket watch by a famous maker, you will be tempted. 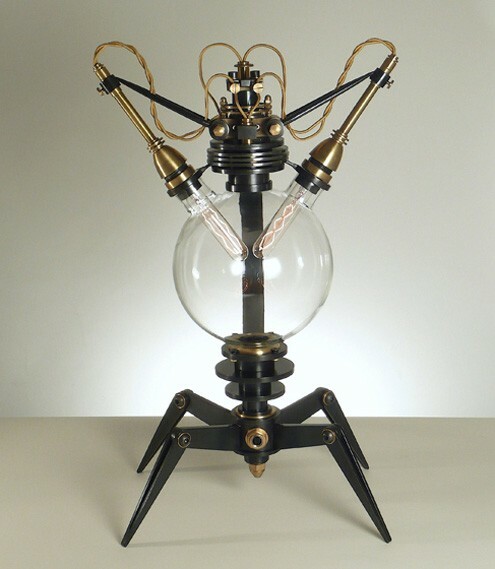 I bought ALL the lamps at Max's MAD Gallery in Geneva. You may probably do the same. For the price, it is a BARGAIN. First, it is really a piece of art. Second...it bloody well is expensive and feels and looks like it. My reason for buying: Is to share with my patients, who rarely get the chance to see a global level sculpture, a real one, not a repro, and in a clinic. It will brighten any child's day...and bring back the sci fi part of our young days...ALIEN from Ripley is what I recall. You may like these lights..the cost is mainly in transportation and waiting list.